Set in the mid-western town of Orleton, this paranormal romantic thriller charts an explosive struggle between power and love. Vanse, a master vampire, wants Tatya’s love. Angelus, another powerful vampire, wants her surrender. Tatya, a healer with latent power, isn’t interested in either of them. Yet forces beyond her understanding are in motion, and whether she wants to or not, Tatya has a vital part to play. 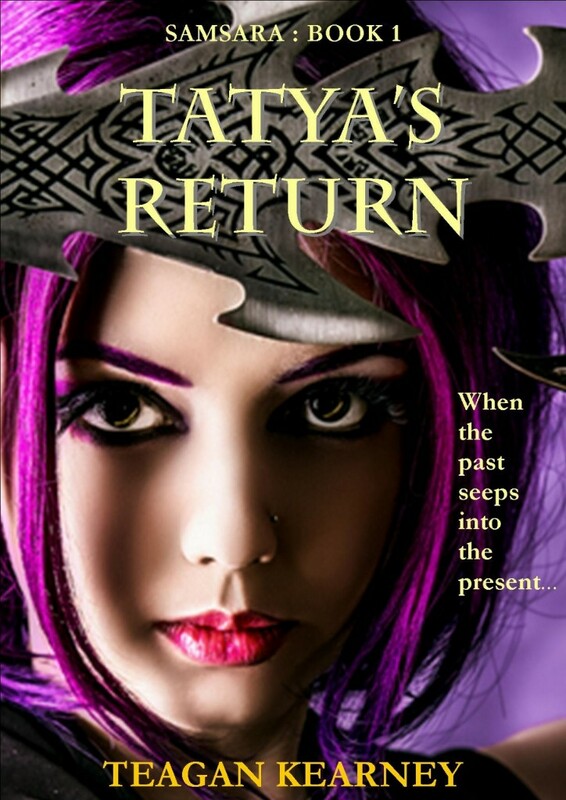 ‘Tatya’s Return’ is Book One in the Samsara Trilogy.